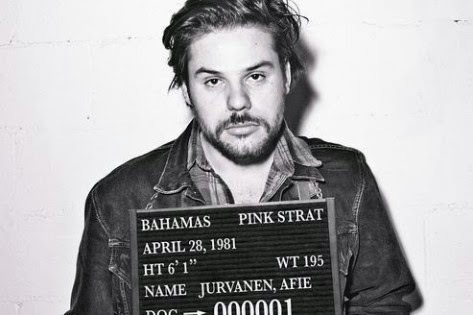 Bahamas is more than a paradise holiday destination; it’s the stage name of a Canadian nu-folk artist called Afie Jurvanen who makes happy-clappy pop songs swimming in blissed-out grooves and melodic eccentricities. Jurvanen is in the UK at present and one hopes that his heavily British influenced sound will score well with Blighty audiences. After all, All the Time has ELO written all over it, though, lest we forget, ELO happened to be one of those rare British bands that were massively popular in the States and pretty overlooked at home. Here’s hoping Jurvanen’s success works in reverse and the UK warms to his cast ashore soundscapes and sun-kissed harmonies.